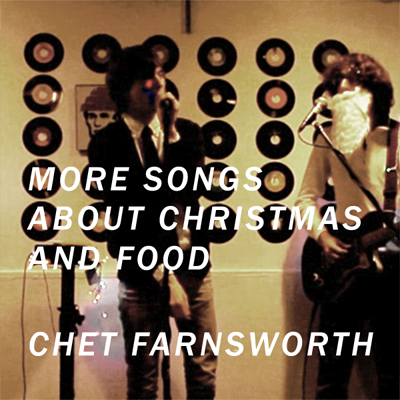 Chet Farnsworth’s 2007 debut “Christmas On The Couch” was widely regarded as pretty great, with critics agreeing that writing and performing Christmas songs was just about the only thing he could do well. He has attempted to release a follow-up every year since. This year, he teamed up with producer, collaborator and frequent radio show guest Barnacle Bill to record 16 songs in 10 hours.